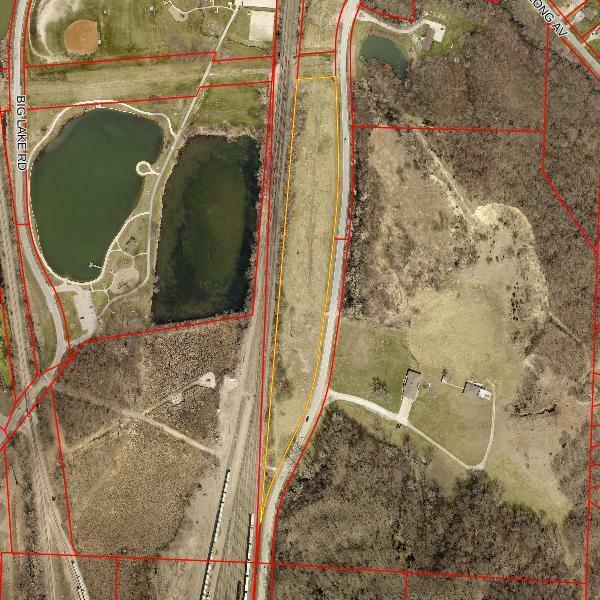 Wow - 6.8 acres located within the Council Bluffs city limits. This property has two curb-cut access points for easy access. Buyer to satisfy themselves with zoning and utilities. Located on hard surface street (North 8th Street) property is on the west side just south of the east side Big Lake entrance. All measurements are approximate.